Def Motion confirmed for Deaffest 2012! We’ve been busy working on the program for Deaffest 2012 and can confirm that DefMotion will be performing again this year. Def Motion is a vibrant young Deaf dance group based in Wolverhampton. 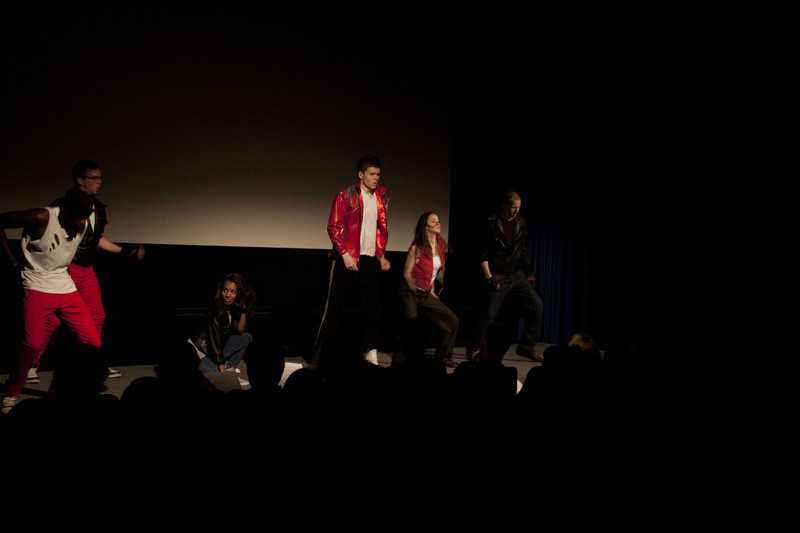 They had a fantastic response from the audience last year, with the entire audience standing up to dance along! So we’re thrilled to have them performing at Deaffest again! Stay tuned for more details from the #Deaffest2012 program… we’ll have more exciting news here soon! Posted by Deaffest on February 9, 2012 in News, Programme.